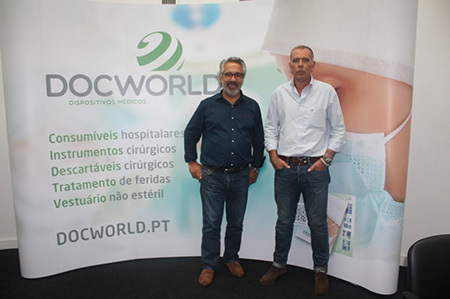 FIHAV 2016: Cuba and Portugal sign agreement to promote commercial investments. 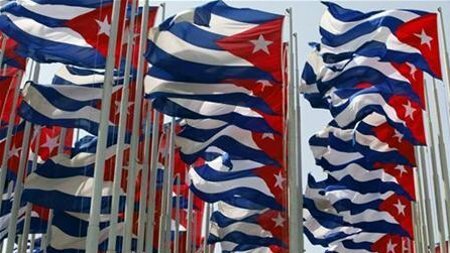 National companies to invest 30 million euros in Cuba. 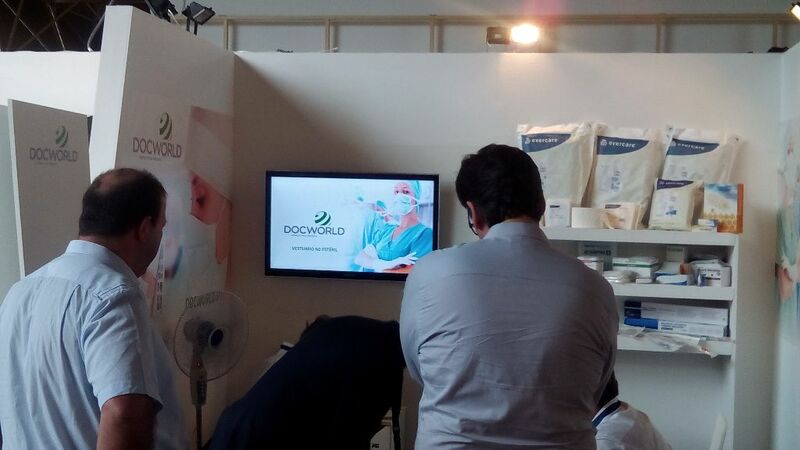 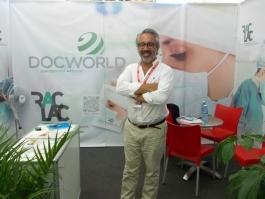 Interview with José Luís Rebelo from DocWorld Medical Devices. 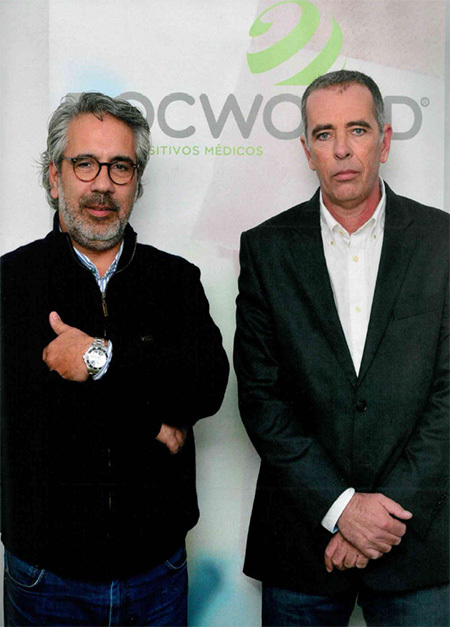 Commerce: BATIST® the health "treatment" of two unemployed people. 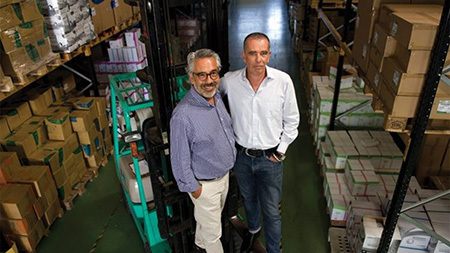 BATIST®: Former unemployed came out with a successful company.